Select your date from the calendar below. 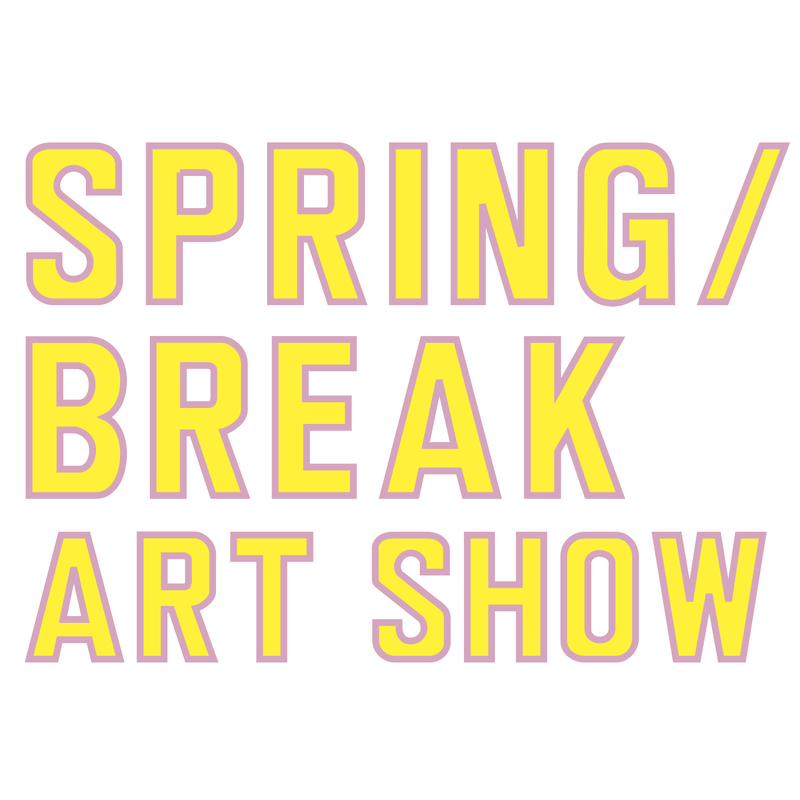 SPRING/BREAK Art Show is an art exhibition that runs concurrently with Armory Arts Week, March 1 - 7, 2016. With over 100 curators and 600 artists, the exhibition will be comprised of artworks related to the theme, ⌘COPY⌘PASTE. Proceeds from ticket sales help support our initiative to offer free exhibition space to independent curators during Armory Arts Week.